Location! Location! Location! Great investment potential! 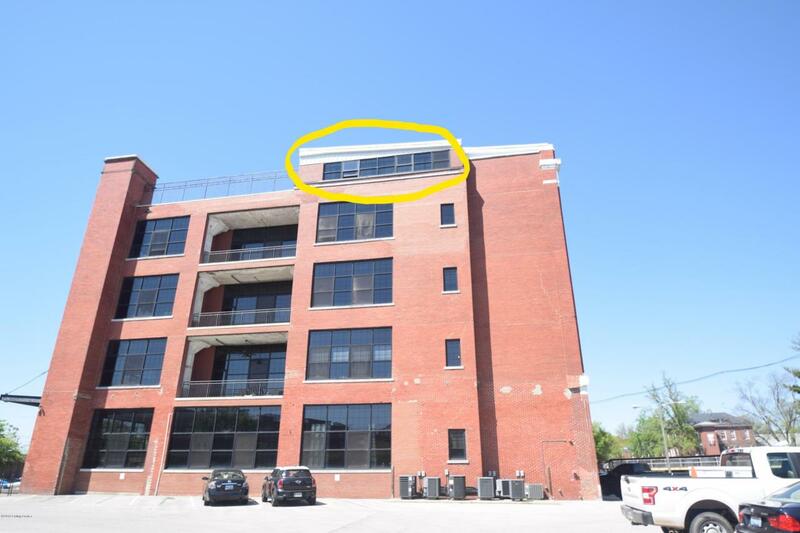 This beautiful unit sits on the top floor of REYNOLDS LOFTS with a stunning view of Papa John's Cardinal Stadium. 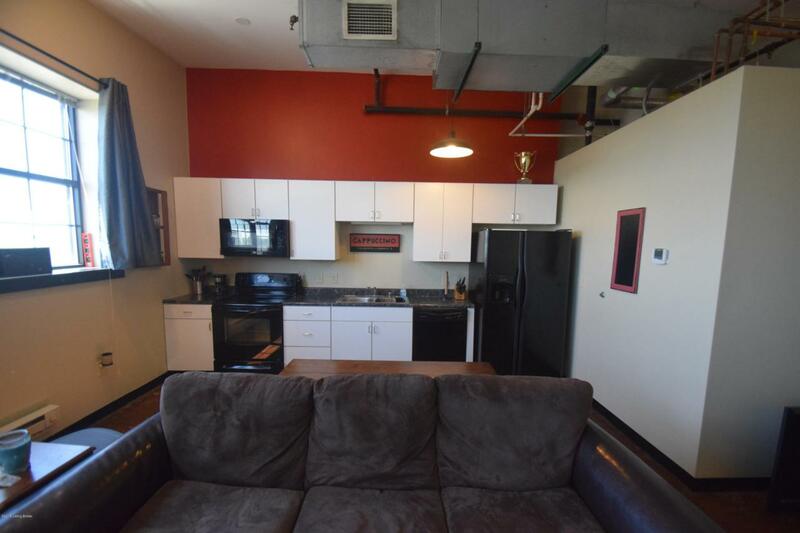 The condominium sits next to the University of Louisville and one mile away from Churchill Downs. 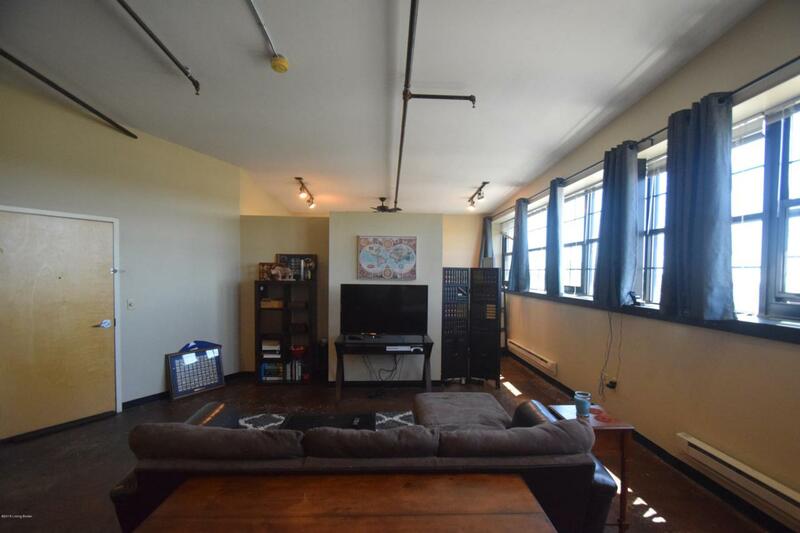 This unit features an open floor plan with a modern, industrial flair. Seven large thermal pane windows provide an excellent source of natural light for the unit. An elevated 12 foot ceiling gives you a warm, inviting space to welcome entertainment. 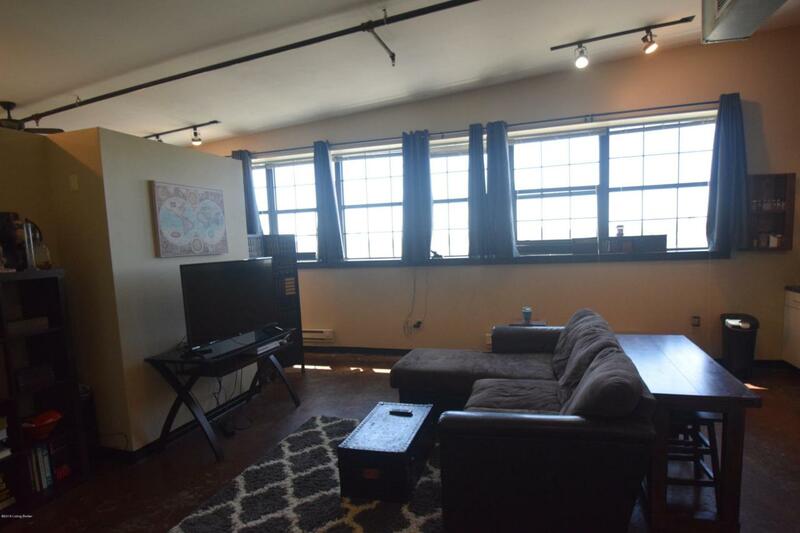 This condominium includes a stackable washer/dryer, eat- in kitchen, original, concrete stained flooring, 2 parking spaces and a coded security system entrance. This top, corner unit has no shared walls on either side. Just outside the loft is easily accessible rooftop terrace.